We believe dance helps build a strong foundation of discipline, confidence, self-respect, and many other positive traits in our students that they carry on with them in their personal and professional lives. We aim to teach our art form with the utmost integrity in a positive and nurturing environment. We provide our students with a long-term dance education from our highly-qualified and caring faculty members. Our diverse dance class schedule includes classes for all ages and levels. We take pride in the vast number of students in whom we have instilled a love of dance over the years in the Orlando community. We strive to continue to support each student’s dance education and growth, with some students even choosing to follow a career path in dance. View classes available and register for the 2018-2019 Fall schedule for all dance experience levels. Contact us for class availability. ​Give the Gift of Dance! Our gift certificates are an exciting and unique gift idea. 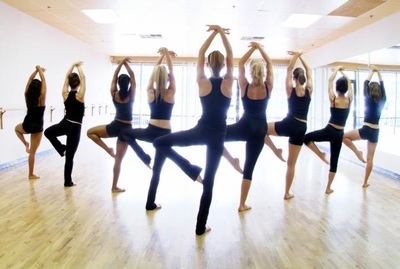 You can choose your dance experience with gift certificates available in each of our class types.